From the 1st October we’re challenging you (and ourselves) to be creative. have given you a list of key words which should be your starting point to get creative in October! GOODIES’ – your Halloween stash of chocolate perhaps? ANIMAL’ – Your favourite pet, stuffed animal or sugarpaste creation! So how do you enter, and how do you win? 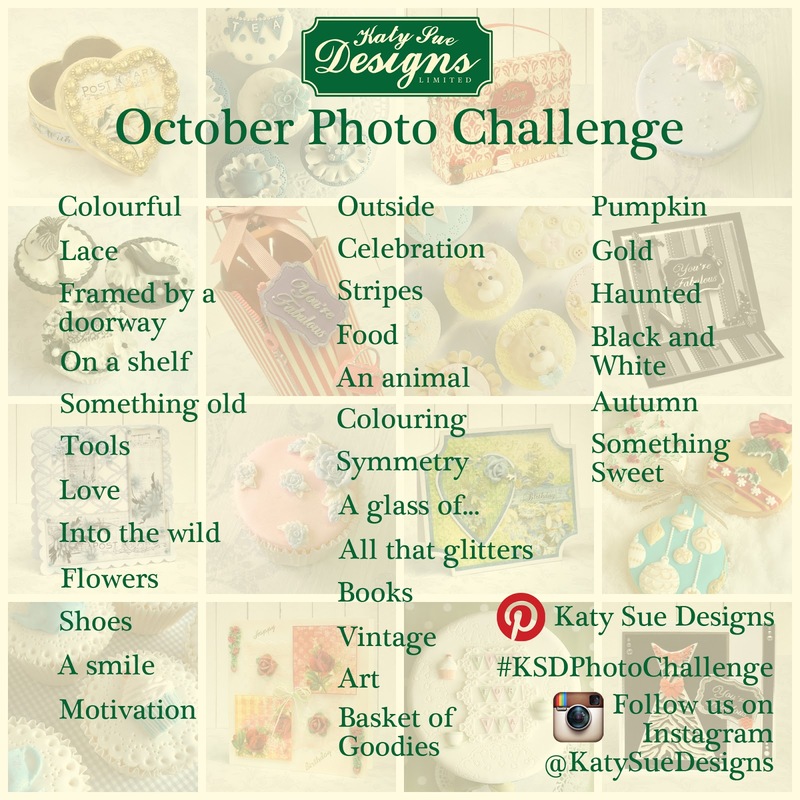 #KSDPhotoChallenge and write the key words in the description.